Future Labs is Erasmus+ funded project developing tools for digital youth work. The project started in september 2017 and had its first translational meeting in Hyvärila Youth Center in Nurmes, Finland. Futurelabs has partners from six European countries. The goal of the project is to support the development of digital youth work, creativity and self-expression in social inclusion in the field of youth. New tools are constantly needed in order to support youth’s participation in society, active citizenship, critical thinking and social inclusion. –We need new ways to work with the youngsters. Our project has eight partners from six countries which are developing new social innovations for the youth work. In addition, we’ll publish podcasts in which we discuss on the current issues within the field of youth work with experts from various countries, Sérgio Gonçalves the president of Portuguese Ha Moments says. Project manager Kari Keuru from Humak University of Applied Sciences says that digital youth work evolves with enormous speed. -“There is born new social media services all the time. The youth take these services in use by themselves and develop their own means for interaction and communication. Educators and adults are always one step behind. There is a huge need for the development of digital skills for the youth workers in whole Europe”, Keuru says. 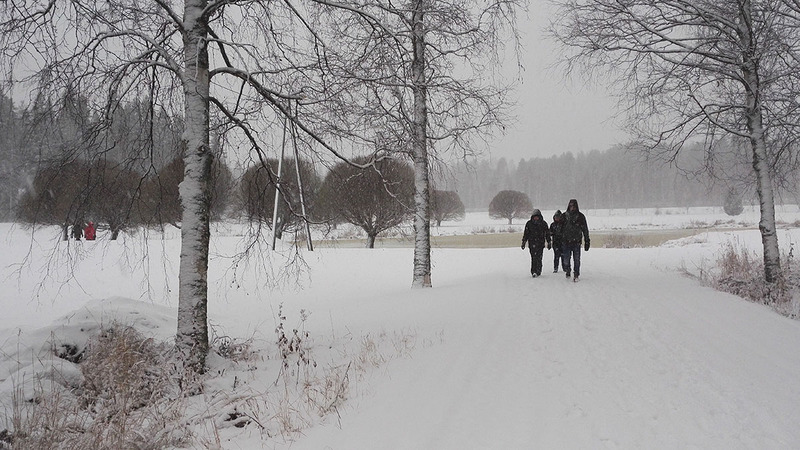 The project partners in walking meeting in Hyvärilä in December. The project wants to get the youth involved in to the development work. The methods which are going to be used in the project are not ready yet, but these are going to be tested throughout the project in the workshops in different countries. -“Humak is the largest educator and developed of the youth work professionals in the Europe. I believe international collaboration brings many new ideas for us in the future”, Keuru says. The director of the Czechian ANEV Lenka Polcerová tells that her organisation is participating to the project because there is a need for developing new tools to reach the youth. Young people are spending more and more their time in digital environment. —”We want to develop social innovation and education of the youth workers in Czechia”, Polcarová states. The project is financed by Erasmus+ -programme’s funding for strategig partnerships. -”Projects supporting innovation offer an valuable opportunity to get acquiented to the youth work in other European countries, compare different practices and compare the effects of the work. The aim of the project is to create real innovative tools for the actual use in the youth work”, project manager Keuru ends. 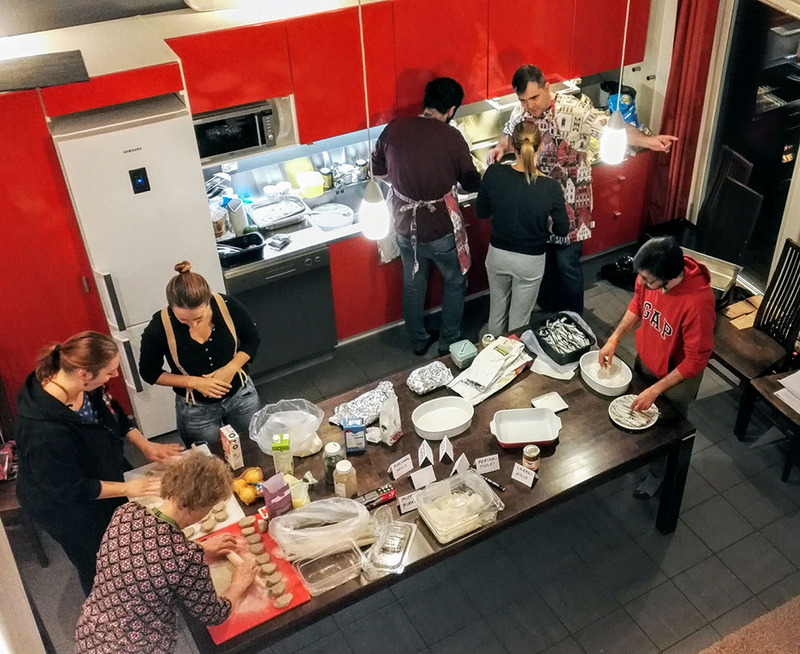 The project partners in Hyvärilä in December introducing themselves to Carelian food culture.